The two deejays have been beefing for the past year and there is no sign that it will end anytime soon. Last week, Tommy Lee Sparta debut a gritty diss record called “Dismiss” where he off load on the entire MVP clan comprising of Jahmiel, Mavado, and Alkaline, although these days Alkaline has been missing from the feud. 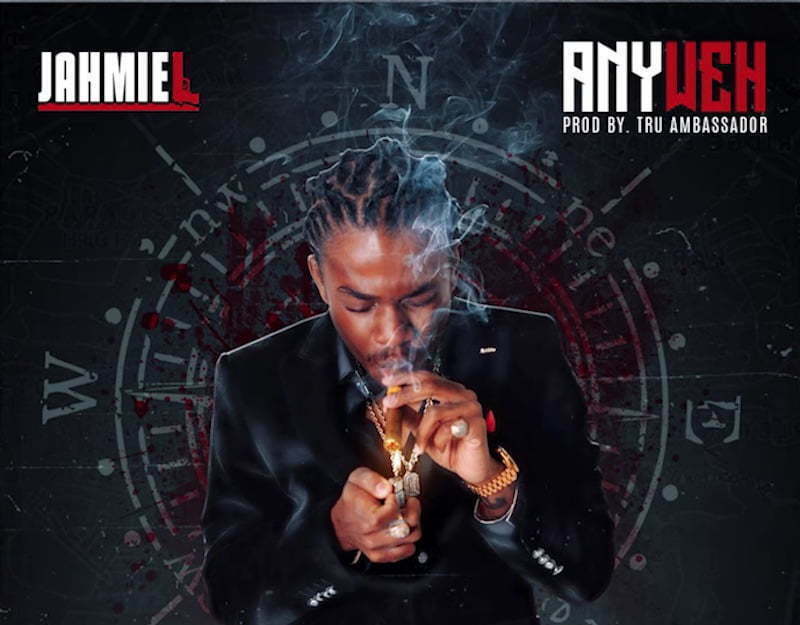 It didn’t take long for Jahmiel to cough up a response titled “Anyweh” produced by Tru Ambassador. 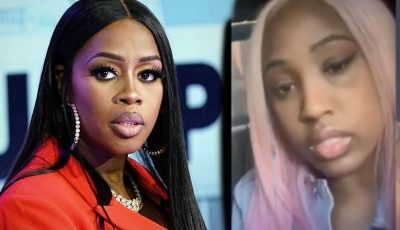 “P***y yuh fi talk straight / Mek man empty a clip in a yuh rass face / Go in a court buss him head in a the rass case / Some p***y should know seh this a dem last days / Yeah, dem fi know mi evil nuh bumboclat,” the Pariotz singjay sings.